Northwestern Medicine offers advanced treatment for joint problems at multiple locations throughout Chicagoland. Northwestern Medicine provides advanced care for hip, knee and shoulder pain, including joint replacement surgery. We offer minimally invasive treatments and tailored treatment plans that result in a reduction in recovery time and an opportunity for you to return to full function sooner. Our joint replacement experts perform thousands of joint replacement surgeries per year. For your convenience, we offer joint replacement surgery at multiple locations throughout Chicagoland. Northwestern Medicine is the only health system in Illinois with two nationally ranked orthopaedic programs by U.S. News & World Report. The joint replacement experts at Northwestern Medicine provide advanced care for hip, knee and shoulder pain. Northwestern Memorial Hospital is ranked the #1 hospital in Illinois, and our orthopaedics program is consistently ranked among the top orthopaedic programs in the country by U.S. News & World Report. The new Lake Forest Hospital offers comprehensive joint care in the northern suburbs. Central DuPage Hospital is nationally ranked by U.S. News & World Report for orthopaedics and provides world-class joint replacement care. Delnor Hospital is regionally ranked by U.S. News & World Report and received Magnet re-designation, the gold standard for nursing excellence and quality care. Kishwaukee Hospital Joint Center is the first hospital in Illinois to earn the Joint Commission’s Gold Seal of Approval for Advanced Certification for Total Hip and Total Knee Replacement. The Huntley Hospital Hip and Knee Replacement Center is led by a team of highly skilled surgeons who develop care plans that will help you get back to a pain-free life. Northwestern Memorial Hospital is ranked the #1 hospital in Illinois by U.S. News & World Report for seven straight years. Northwestern Medicine offers two nationally ranked programs for orthopaedic surgery by U.S. News & World Report: Northwestern Memorial Hospital (#12) and Northwestern Medicine Central DuPage Hospital (#32). Our joint replacement programs are nationally recognized for quality. We offer minimally invasive procedures and tailored treatment plans that result in a reduction in recovery time and an opportunity for you to return to full function sooner. The Physician Access Line (PAL) is your resource for referring patients to Northwestern Medicine specialists. A registered nurse is available to answer any clinical questions. 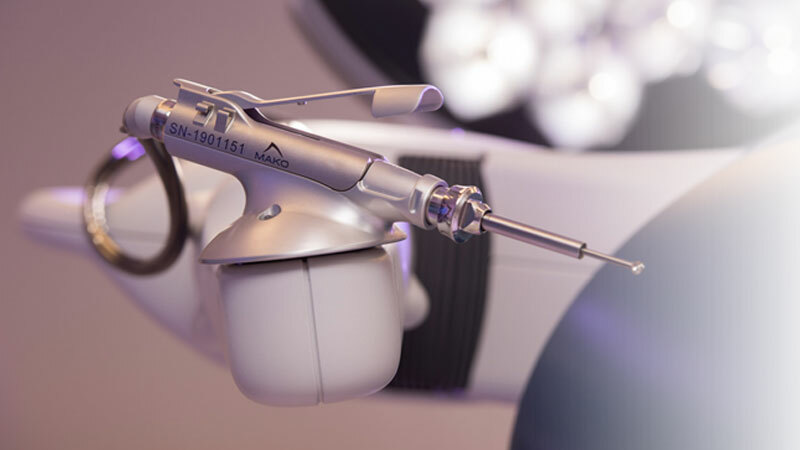 Robotic-arm assisted surgery offers a new alternative for traditional knee and hip replacements. 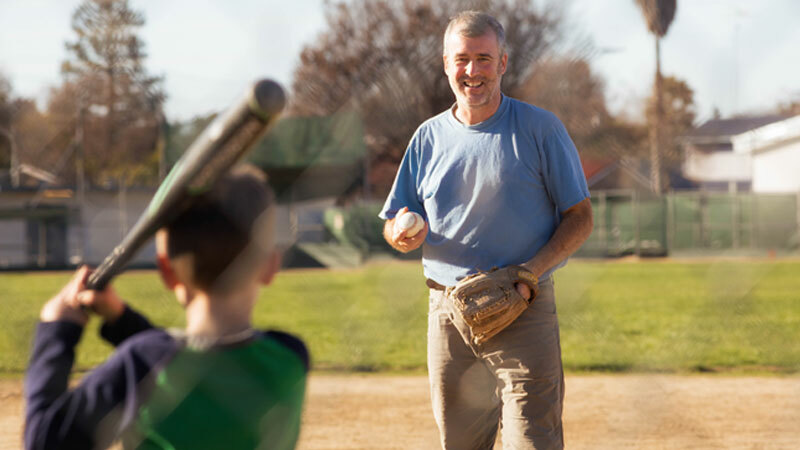 After two shoulder replacement surgeries, Frank is back to playing ball with his kids. 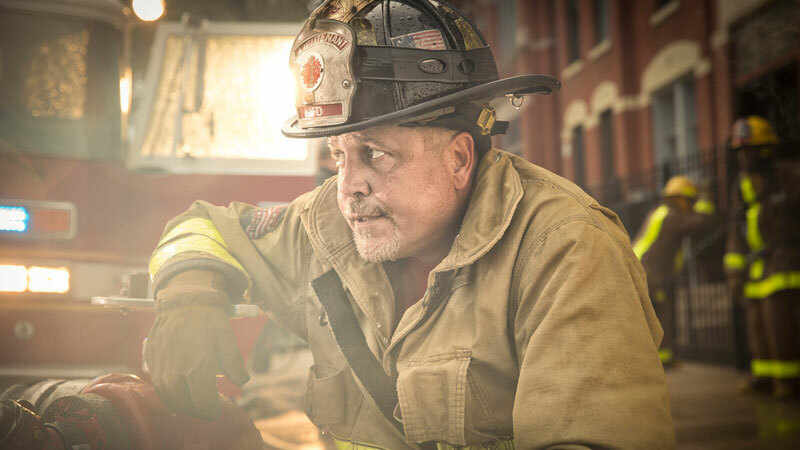 After the death of his bone tissue, firefighter returned to the job after a unique hip replacement surgery at Northwestern Medicine.